Below is a list of 10 skills that are important for leaders and managers. Have a think about these and how you would rate your capability for each. Are these skills relevant to your role or are there others that are more important? 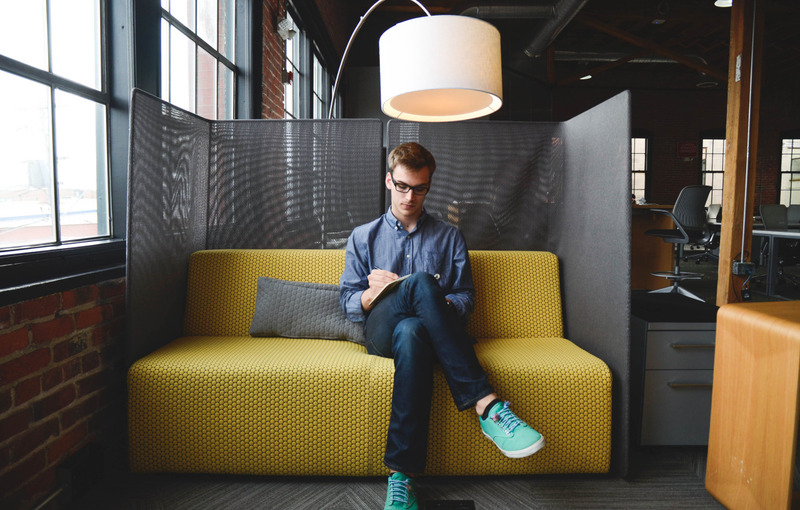 If your current role (or one that you aspire to) requires different skills, identify them and assess your current capability. Do you have the skills to move your leadership or career forward or do you need to develop further? 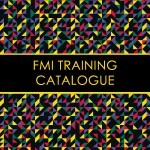 If you are interested in developing any of the above skills or would like to discuss other development areas, FMI offers a range of in house training, self-paced open learning and coaching programs across these areas and many more. If you would like more information please contact us to discuss.